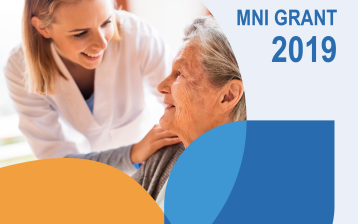 The MNI grant rewards national initiatives or research projects for Optimal Nutritional Care. The objective is to support and/or inspire high-quality initiatives. 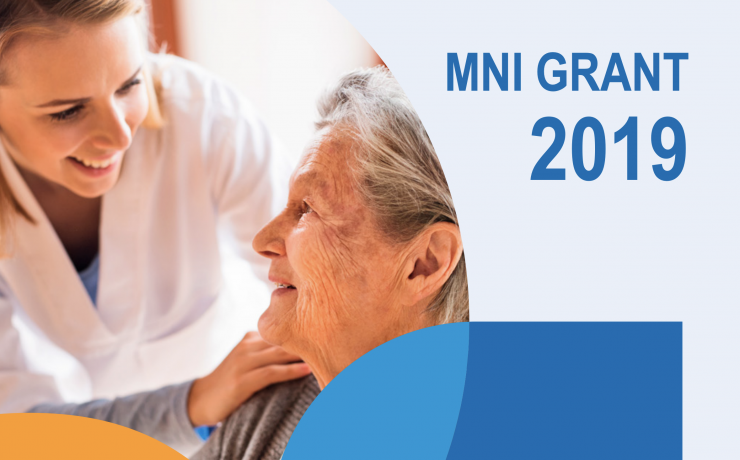 Read more on the MNI webpage or download the brochure.